...just so everyone knows. The up coming EOL dates were a little bit staggered on the exact dates. To bring everything together, the Release Team have decided upon the following. 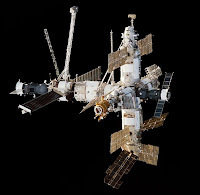 The Voyager spacecraft has recently left the orbital limits of our solar system. It is now the furthest any made-made object has travelled from Earth. If you're not old enough to remember the launch, Voyager left carrying a golden record containing a sample of sounds and images from Earth. So should any extraterrestrial life encounter Voyager in deep space, those beings should be able to listen and view the sounds of our civilisation. 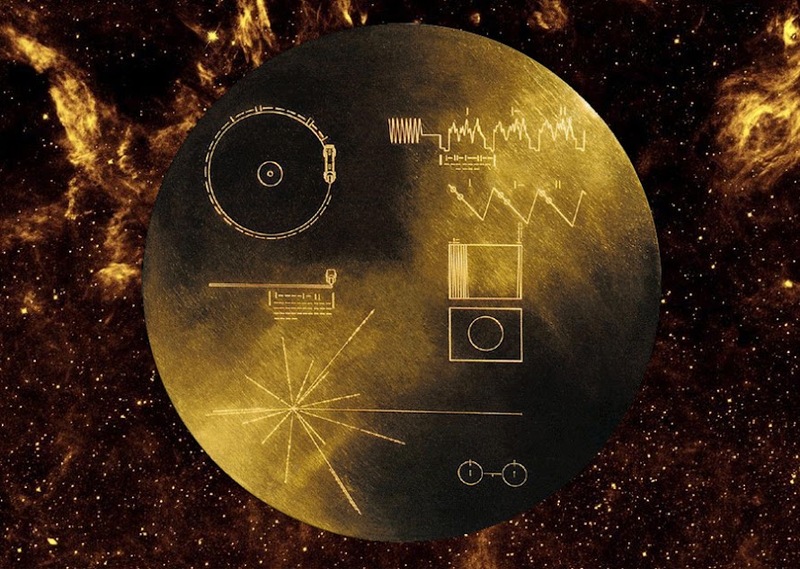 If you go to the Golden Record web-site http://goldenrecord.org/, you can see exactly what NASA placed on the golden record, "a kind of time capsule, intended to communicate a story of our world to extraterrestrials." 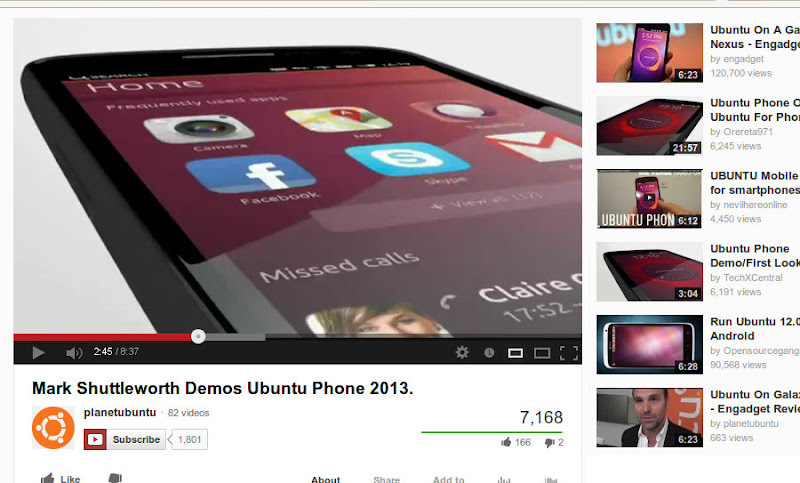 Earlier this month, Canonical held its first press event to unveil its phone operating system, Ubuntu for Phone. This is a product many have speculated would happen after the launch of Unity, providing a touch interface, as well as Canonical bringing Ubuntu to Android devices. While Ubuntu for Android allows the Ubuntu desktop to run on a smartphone device via a computer dock, Ubuntu for Phone is a complete smartphone OS to challenge iOS and Android. I believe Ubuntu for Phone is dead on arrival; it will fail. This month, we have the usual Python, LibreOffice, Inkscape and Blender How-To's. Joining them is an interesting HowTo on cron jobs. In other words: a script to do something on a particular day or time. 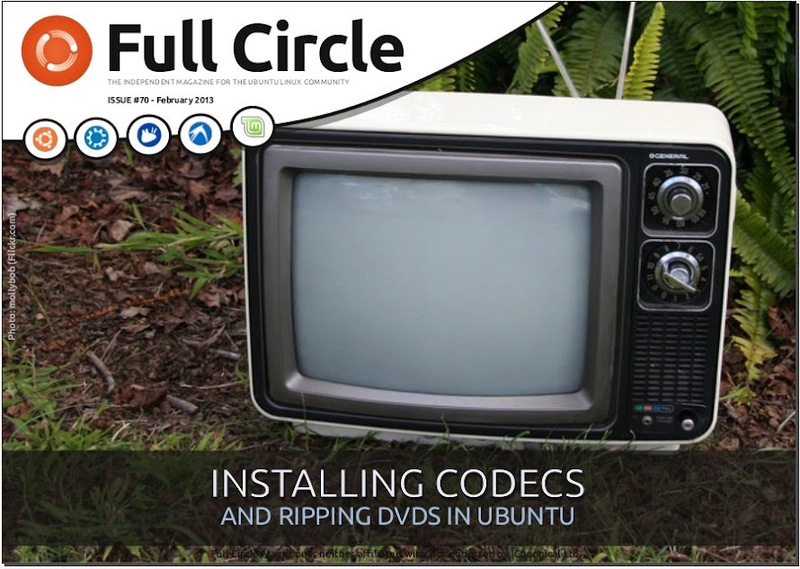 In this month's Linux Labs, Charles looks at the strange world of DVD drives. Do manufacturers really hold back drive speeds? And for this month's review, we have Lucas telling us all about his new HTC One S phone. Bluetooth: I don't use it. Bluetooth was always a half-hearted implementation of a semi-standard that didn't work properly. I have no Bluetooth devices, it's insecure and it wastes battery. 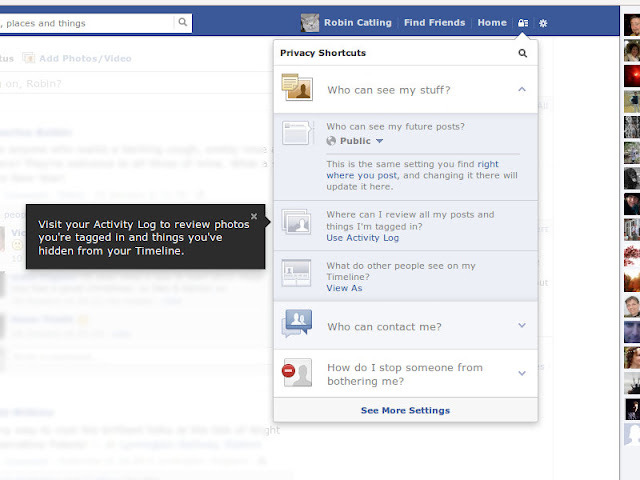 I turn it off and like the bloody Terminator, it keeps coming back. Why? Because in Canonical's infinite, Austen-like wisdom, any device in possession of a Bluetooth receiver must be in want of another Bluetooth device to partner. So however often you tell Ubuntu 12.04 to turn the bloody thing off, IT KEEPS COMING BACK ON! I wrote one guide to disable it, but it seems Canonical is determined to tell me how to run my laptop as I'm clearly too stupid to decide for myself. I put the laptop into Suspend mode earlier (a rare thing), woke it up and Bluetooth was turned on again. Continuing a series of guest posts sparked by a discussion over at the Hampshire Linux User Group. This turned out to be the best argued thread that we've had in some time, and worth wider reading. Greengrass had this to to say about Chromebooks to Ally Biggs question. Chromebooks can do a lot of things, but they can do many things that many end users want to do. 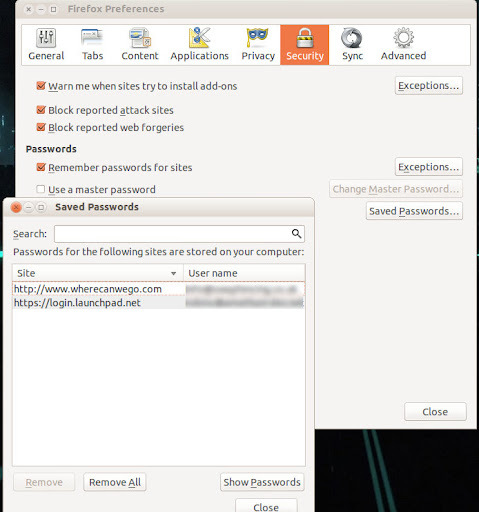 The Firefox web browser includes a password manager that allows you to save passwords for sites you use frequently. Enter a password into a web page and you should get a message asking you if you want Firefox to remember the password. This "Remember passwords for site" prompt for the password manager is enabled in Edit > Preferences > Security > Saved Passwords. You can also choose to use a master password to protect your passwords, which is highly recommended if you share your computer. Painstakingly restored by Robin Catling and Victoria Pritchard, with the assistance of Studio 1919, Tomorrow’s Technology Today was a pioneering broadcast which ran from 1936 to 1939. As a short-form, interlude show, Tomorrow’s Technology Today was intended to discuss current and future inventions, according to Lord Reith’s manifesto for public broadcasting to inform, educate and entertain. Profoundly British, with a noticeable bias toward British inventions and inventors, many people regard Tomorrow’s Technology Today as an insignificant blip in British broadcasting history. Continuing a series of guest posts sparked by a discussion over at the Hampshire Linux User Group. Here is Leszek Kobiernicki's contribution to the discussion. I chose hardware specialization, reasoning that all kinds of software is developed, to run on hardware, which is primary, and relatively easily replaceable, e.g. if your OS of choice, won't wear a particular graphics card, or the fixed disc is too small. So a hardware specialist basically builds & rebuilds, until they find a good mix, and matches the software to that. It's the hobbyist's approach, originating in garages and sheds.